Forget steam engines, Teslas, CNC, lathes. At 65 times around Sol, the best thing in life is being a grandparent. If you are a grandparent, you will understand. Currently grandfather to John, my future apprentice, I am soon to become grandparent to a baby girl, whose name I know because little John told me, but I am not yet at liberty to disclose. And….. 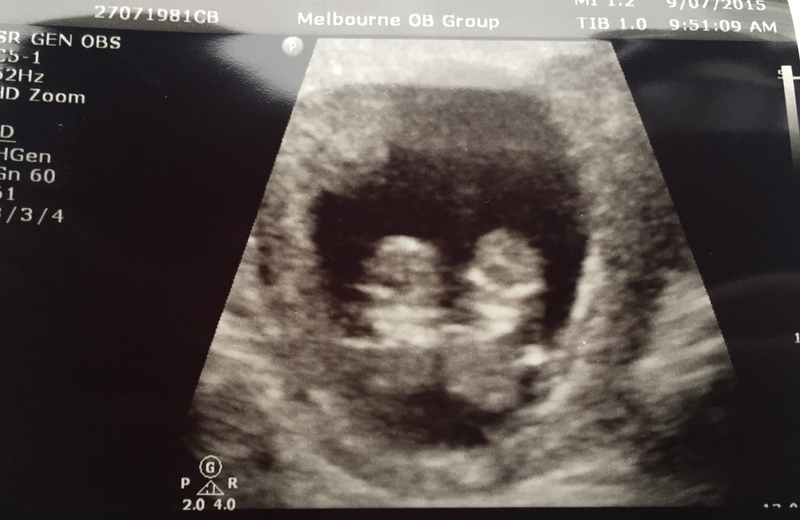 I have permission to disclose….. also soon to become grandparent to identical twin boys. More baby Johns! Maybe with different names.. Identical twins! I was an obstetrician/gynaecologist in my former life. Identical twins! Pretty scarey. But fascinating. And wonderful. One of my unfulfilled wishes was to be father to twins. So I am to be a grandfather to twins. Be careful what you wish for…. do I hear…. watch this space. excited +++.